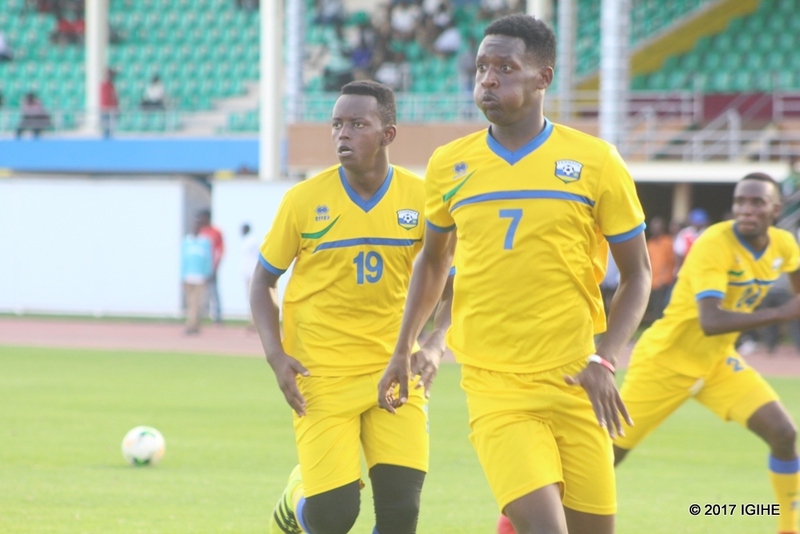 Four foreign-based Rwandan players joined the National U-23 Team camp over the weekend ahead of the next week’s first round of the 2019 Total U-23 Africa Cup of Nations qualifier against DR Congo. 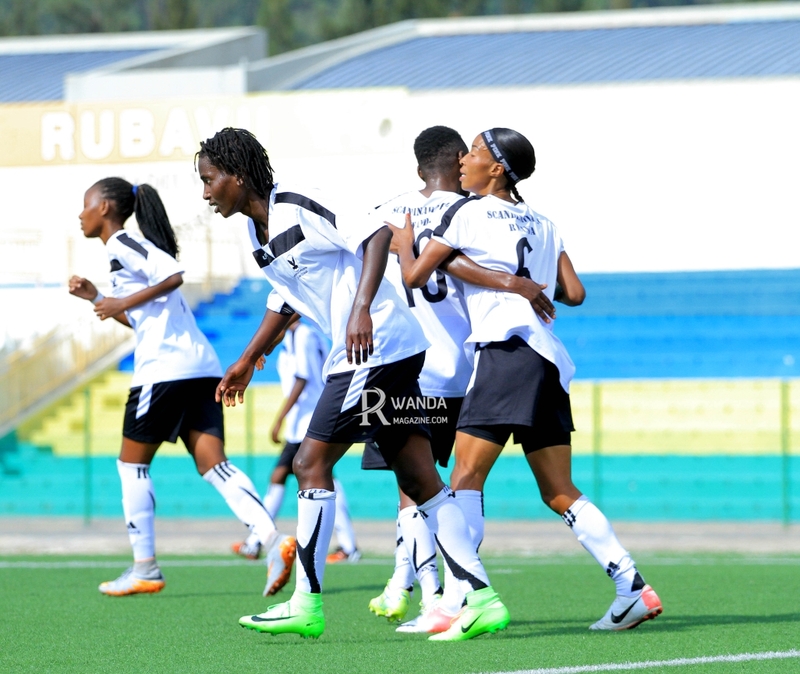 Rwanda hosts DR Congo in the first leg of the continental Under-23 qualifiers which will be played on November 14, 2018 at Stade Umuganda in Rubavu District while the return leg will be staged on November 20 in Kinshasa. Foreign-based players who joined camp over the weekend include; Samuel Gueulette (KAA Gent, Belgium), India-based centre-back Aimable Nsabimana, Tunisia-based duo of Innocent Nshuti (Stade Tunisien) and Abeddy Biramahire (CS Sfaxien). 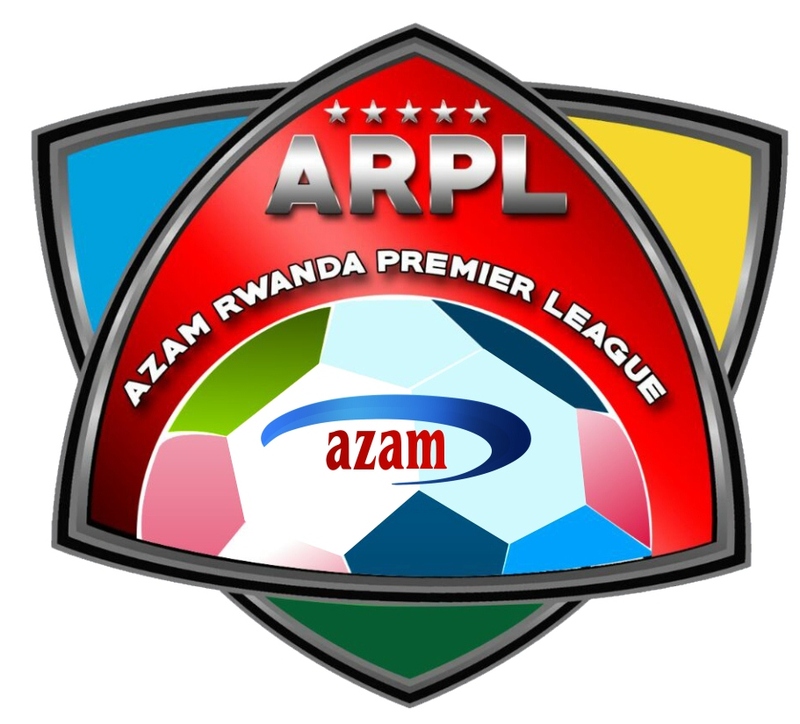 The rest of the local based players who feature with the Azam Rwanda Premier League clubs will join the national team after match day six engagement which will be played between November 6-8, 2018. Some of the players already in camp travel to Rubavu District this afternoon to begin preparations. The team will be residing at Gorilla Hotel in Rubavu District. The Rwanda U23 coach Jimmy Mulisa is confident that his side can eliminate neighbours DR Congo in the upcoming first round of the 2019 Total U-23 Africa Cup of Nations qualifiers. “The word ‘impossible’ doesn’t exist in football dictionary, we are preparing for the DR Congo games with ambition to advance to the second round. We know we are facing a strong opponent, but we are equally a good team too. We should not underrate ourselves,” Mulisa told journalists recently. The third edition of the Africa U-23 Cup of Nations is scheduled for November 8-22, 2019 in Egypt. The tournament will determine three African teams to compete at the 2020 Summer Olympics men’s football tournament in Japan.